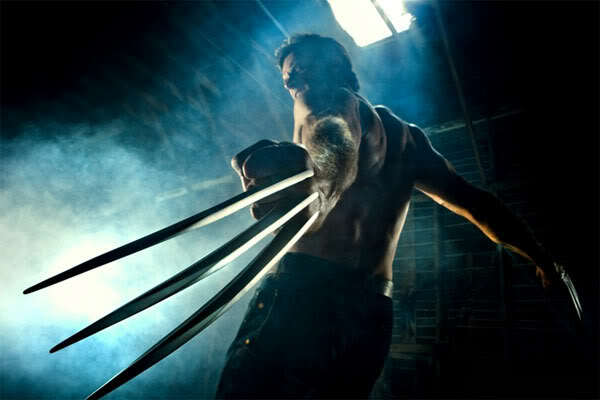 The movie industry in Vancouver is feeling a significant amount of anguish over the disappearance of the Wolverine series of movies from the Lower Mainland. According to the Vancouver Sun, the total loss was “2,000 jobs and 82 Million dollars”. The Australian government offered a $13 million tax incentive to move the production down under. With places like Ontario essentially buying productions with their tax credits, It looks like Vancouver is just going to have to accept that its movie industry is maturing. Political concerns like the scrapping of the HST aren’t helping. If we want to keep big budget productions going up here, we may have to stop relying on Hollywood to supply them and start figuring out how to get completely homegrown productions to make money.